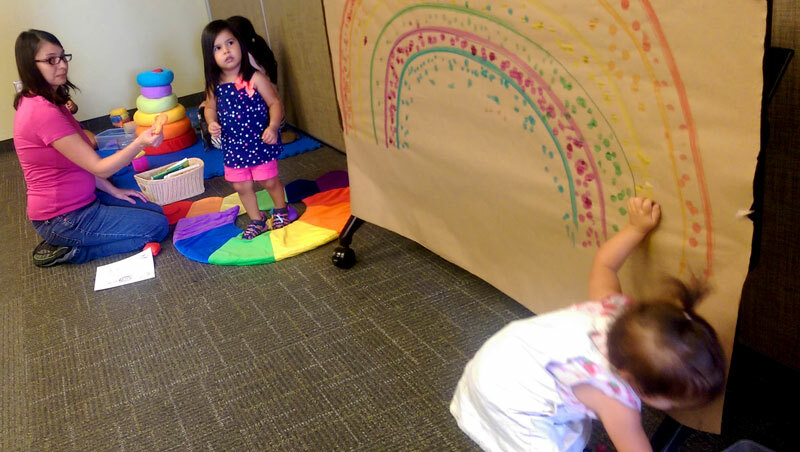 Add a splash of color to your walls as participants create a group mural that combines images and words relevant to agreed-upon themes and intentions. Everyone will have the chance to contribute ideas in the form of sketches and creative writing, which Adriana and Xelena will help refine during the workshop. The final piece can be a stand-alone art piece for the space or the initial sketch for an eventual mural. (Adriana, an experienced muralist, can advise interested parties on mural development plans.) This program can be modified for early/pre-writers. *90 minutes minimum is optimal for the exercise, with the option to extend exercise up to 2 hours or longer.